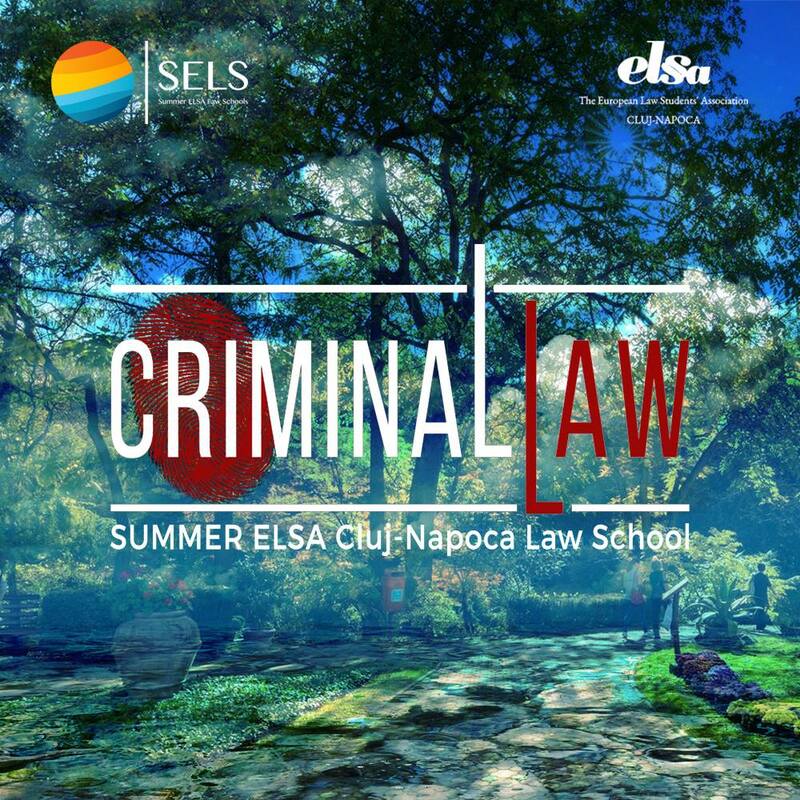 The European Law Students’ Association Cluj-Napoca offers 40 students from all over the world a unique chance to experience one of the most exceptional ELSA events, a summer law school. 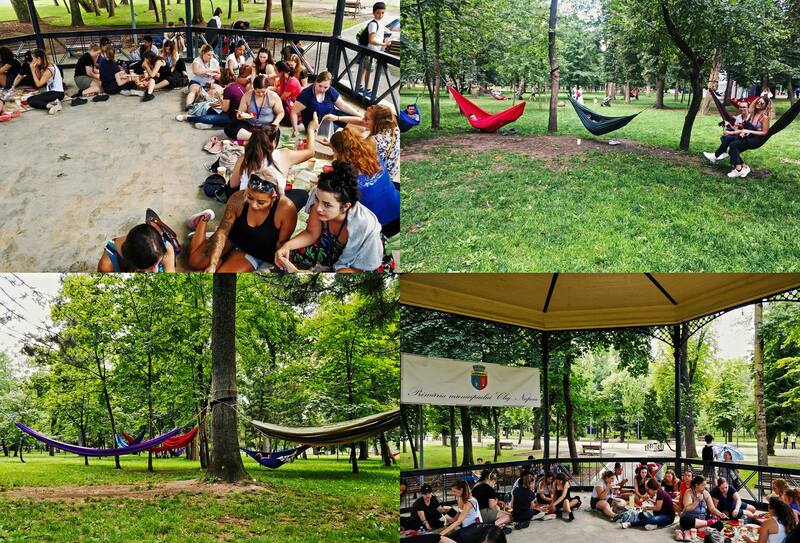 This event will be rich not only in academic programme, but also social programme that will last for 8 days filled with memorable moments. 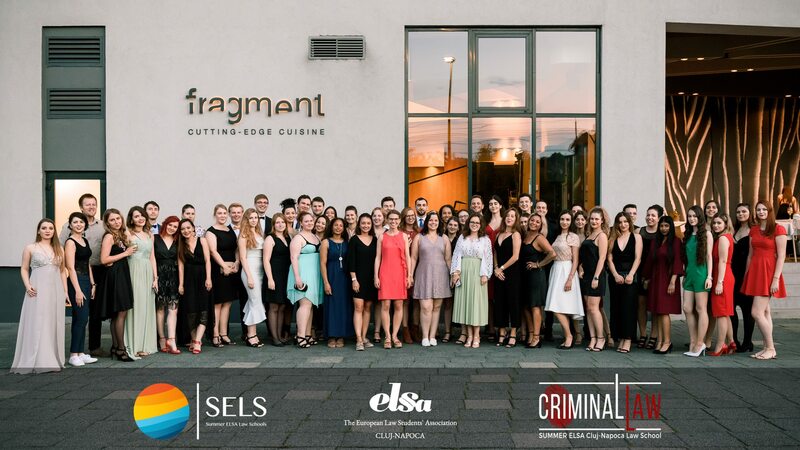 If you are interested in learning about the intriguing topic of International and European Criminal Law and want to debate and find out more about the harmonization of criminal law in the european legislation, this is your opportunity! 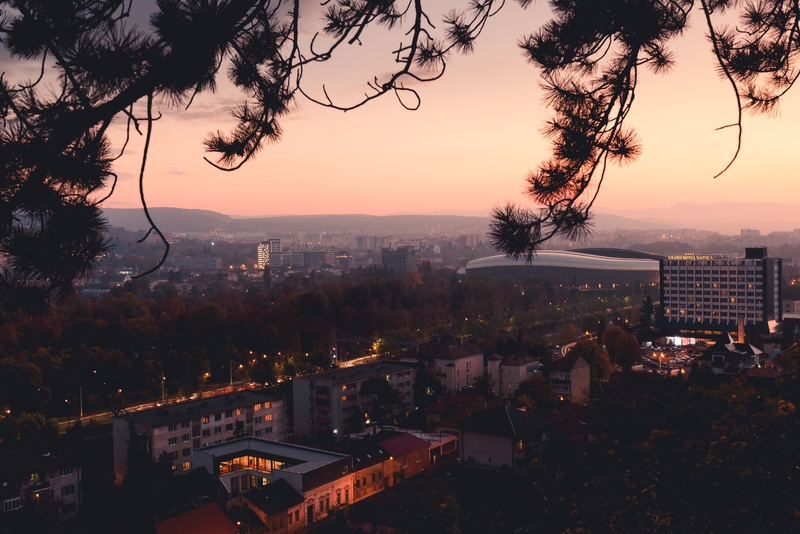 To find out more information about us, feel free to visit our official Facebook page. 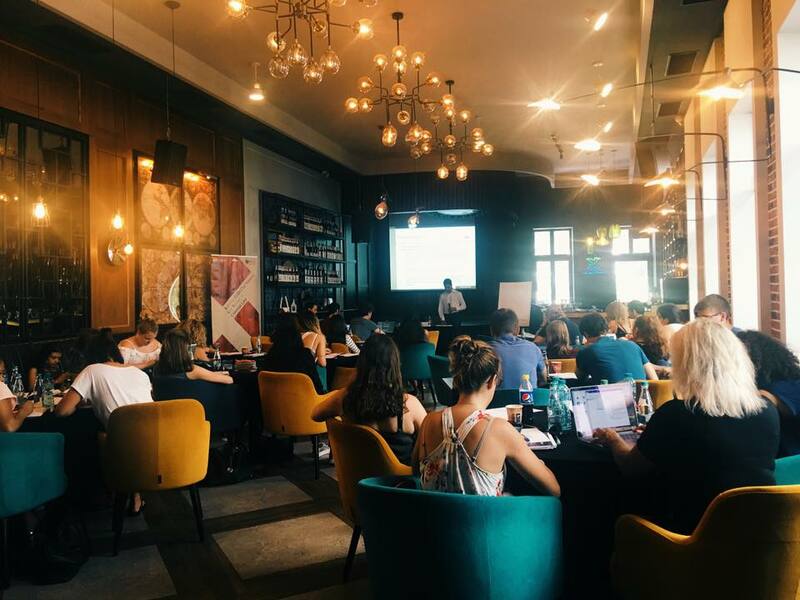 Although this event is esentially focused on broadening the level of knowledge of the participants, we believe that interaction between the participants is one of the key points in the success of an event. 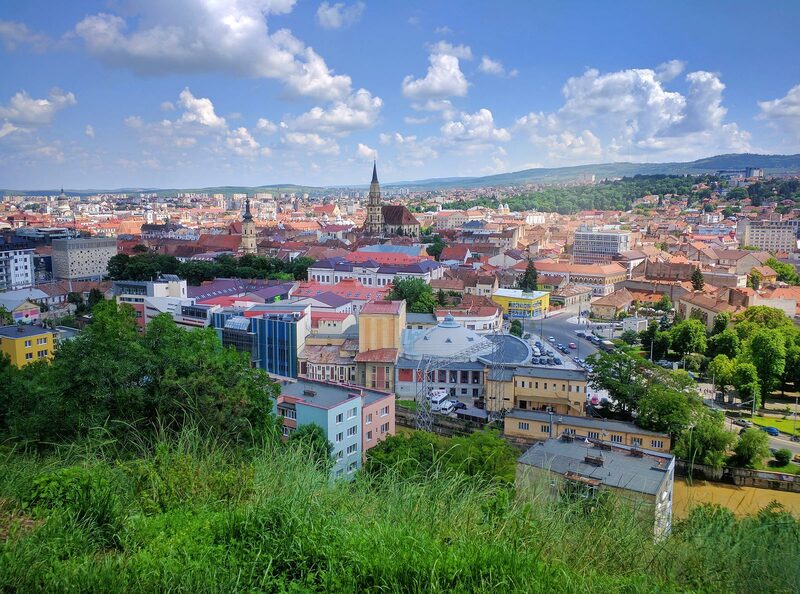 We have various activities prepared for you so that you will make the best of your stay in Cluj-Napoca and also have the chance to learn more about your peers.